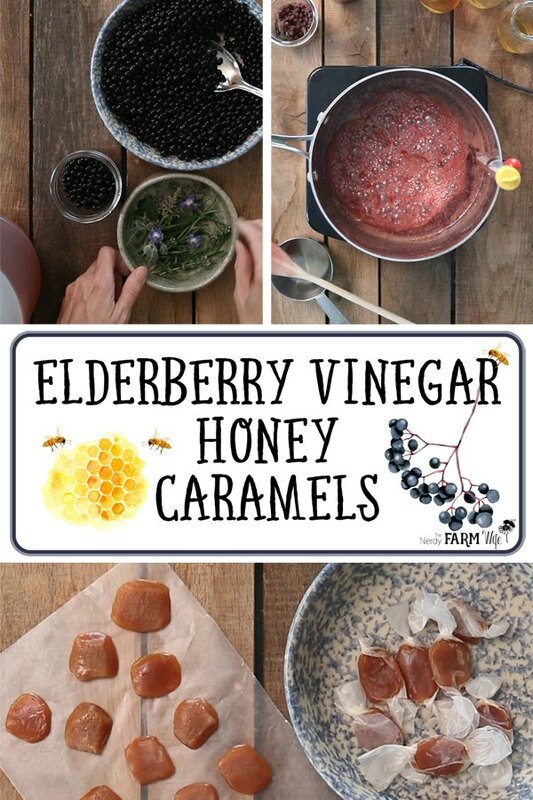 Elderberries and apple cider vinegar combine with honey, butter, and vanilla to make these delicious antiviral elderberry vinegar honey caramels. We’ve made elderberry syrup and elderberry tincture, now it’s time for elderberry vinegar! I’ll also show you how to turn that vinegar into a delicious honey caramel treat with an antiviral boost. Fill a jar about 1/2 way with fresh elderberries, or 1/4 with dried. Pour apple cider vinegar into the jar until it’s almost filled. Stir with a knife or chopstick to release air bubbles, then add more vinegar if needed. Strain and store the finished vinegar in your fridge for about 6 months. Alternatively, infused vinegars can be processed in a water bath canner for 10 minutes to increase shelf life to at least 1 year. If you want to use frozen berries instead of fresh or dried, try these tips from Homespun Seasonal Living. Don’t cap the jar directly with a metal lid since it will easily be corroded by the vinegar. Instead, use a plastic cap or place a layer of plastic wrap between the lid and jar. 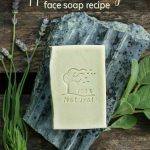 I added rosemary, borage, thyme & hyssop for an extra dose of herbal power. These herbs are completely optional. 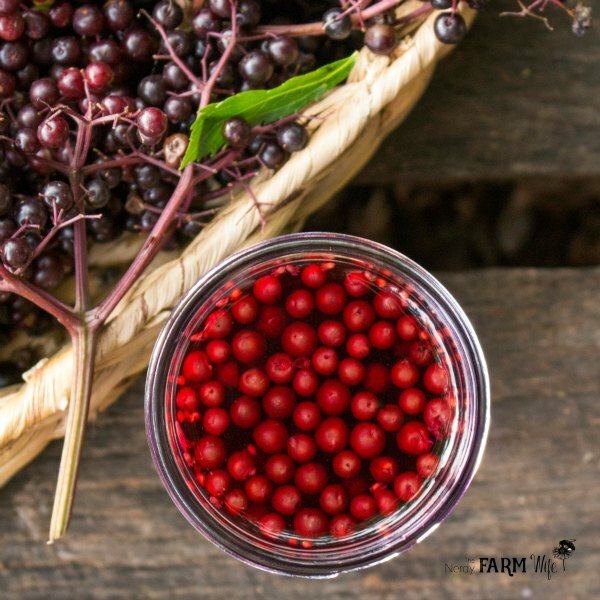 Besides using it in this candy recipe, elderberry vinegar can be used in dishes that normally call for fruit vinegars or balsamic vinegar. Try it in a fruit dip, marinade or salad dressing. You could also use it medicinally. Please see my article on How to Make Medicinal Vinegars & Oxymels for more information. The vinegar gives the candy a decided tang. 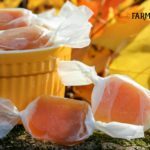 If you want something less vinegary, try my Apple Cider Honey Caramels recipe instead. 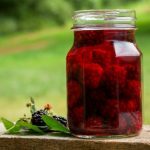 Other infused vinegars, such as Blueberry Herbal Vinegar or Blackberry Vinegar, could be used in place of elderberry vinegar. Pour the infused vinegar into a heavy duty deep saucepan. Bring to a boil then add the stick of butter. Continue boiling until butter is melted then stir in the honey. Cook until the mixture reaches around 260 degrees F on a candy thermometer, stirring frequently. Pour into a parchment lined 8×8 baking pan and let cool. Lift out the parchment paper and using a pizza cutter or knife, slice into rows, and then small squares. If the candy is too soft to cut, chill for a few minutes in the freezer. Yield: 3 or 4 dozen, depending on how you cut them. Store in the refrigerator for up to a week; freeze for longer storage. 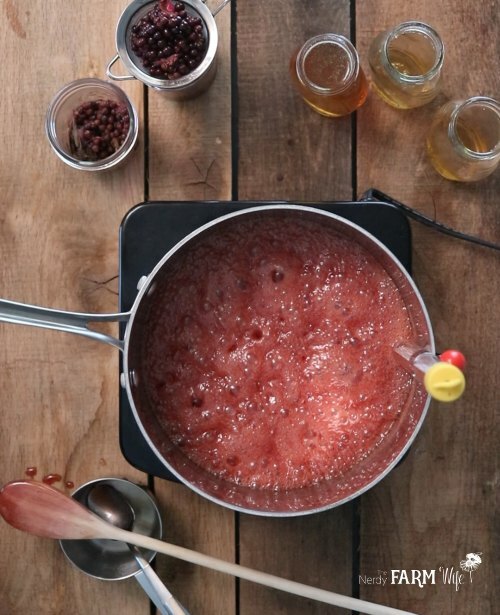 Immediately after pouring your candy, place the still-hot saucepan in the sink and fill with warm water to soak. If at any time you smell the honey starting to scorch, remove it from the heat. It’s better to have undercooked candy, which will just be really soft but still tasty, than scorched candy, which will be bitter tasting. 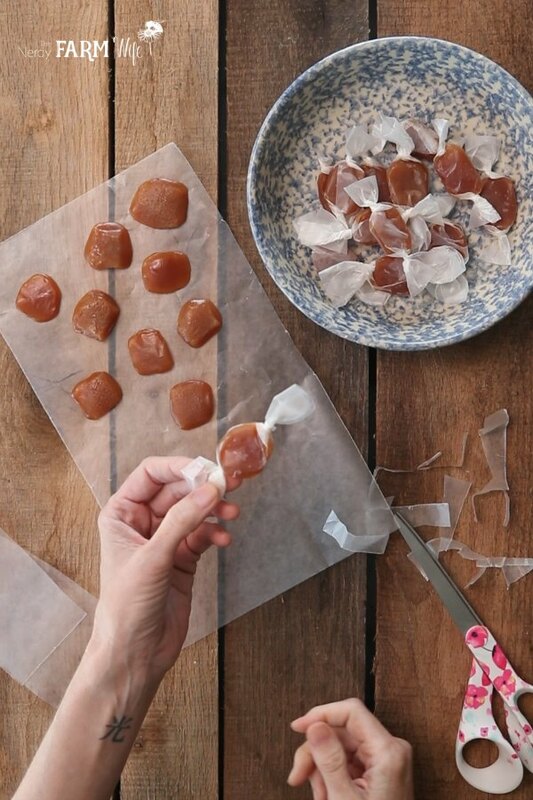 Store honey candies in single layers between parchment paper or wrap each one individually in wax paper. They will stick together if you don’t do this! 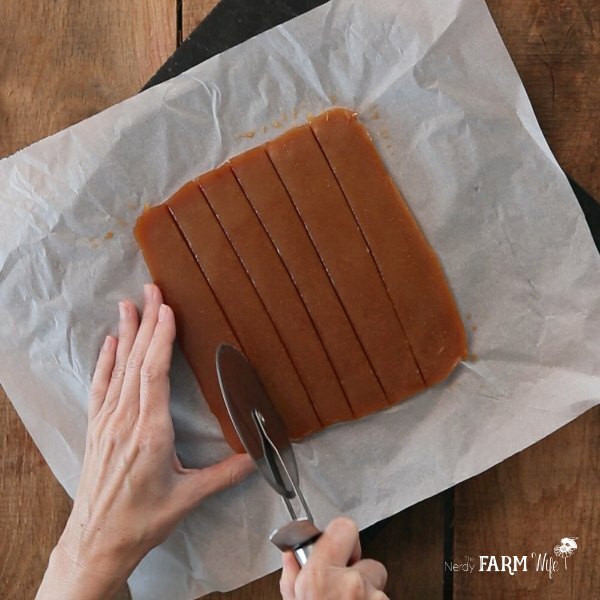 If you enjoyed this Elderberry Vinegar Honey Caramels Recipe let’s keep in touch! 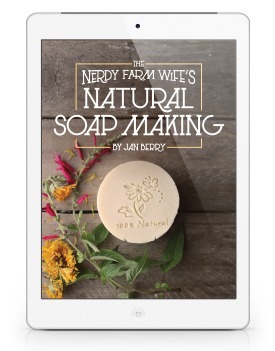 Subscribe to my newsletter and receive my latest herbal projects, natural soapmaking ideas, and DIY body care recipes sent straight to your inbox two to four times per month. Tagged elder, elderberry. Bookmark the permalink. Thanks for the recipe, Jan. We’re at the tail-end of a cool, blustery, blattery winter here in southern Australia. A batch of these elderberry goodies should knock the ever-present scratchy throat and sniffles on the head. Thank you! Do you know if this recipe will work with non-dairy margarine (Earth Balance)? Hi Angela! I’ve made a version of this recipe before with coconut oil instead of butter, but haven’t tried margarine. When using coconut oil, I use about 3/4 the amount and that’s probably what I’d try with margarine. So instead of one stick of butter, try 3/4 stick of margarine. 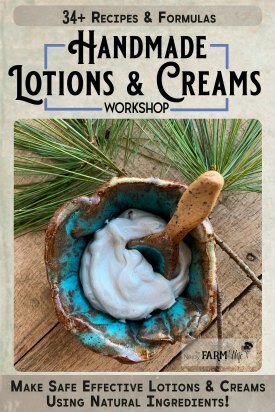 I’m not sure how it will work, but you could make a test batch & see! I’d love to hear how it turns out!